The Silver Cross Jet is the all-new, ultra compact, lightweight travel stroller that folds so small it can be used as a piece of cabin baggage and wheeled like a small suitcase. 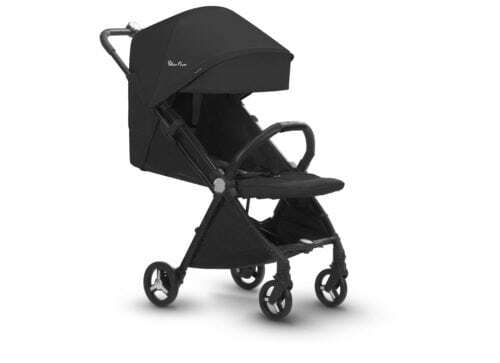 Jet is suitable from birth up to 40lb and despite its small size, its roomy, durable and sturdy like a full-size stroller. 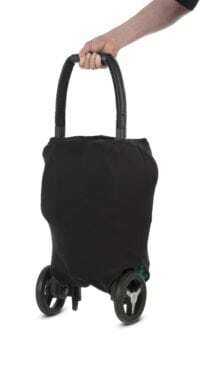 Jet can also be converted into a travel system with a car seat and adaptors.